Save an additional $100 to $1,000 per couple off this cruise. This offer is combinable with most promotions. Expires April 30. Click here for eligible departures. 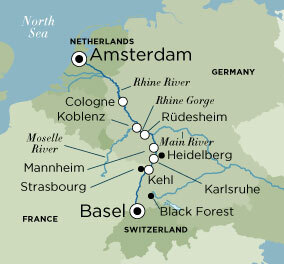 Save $430 to $2,190 per couple off this river cruise. Click here for eligible departures.